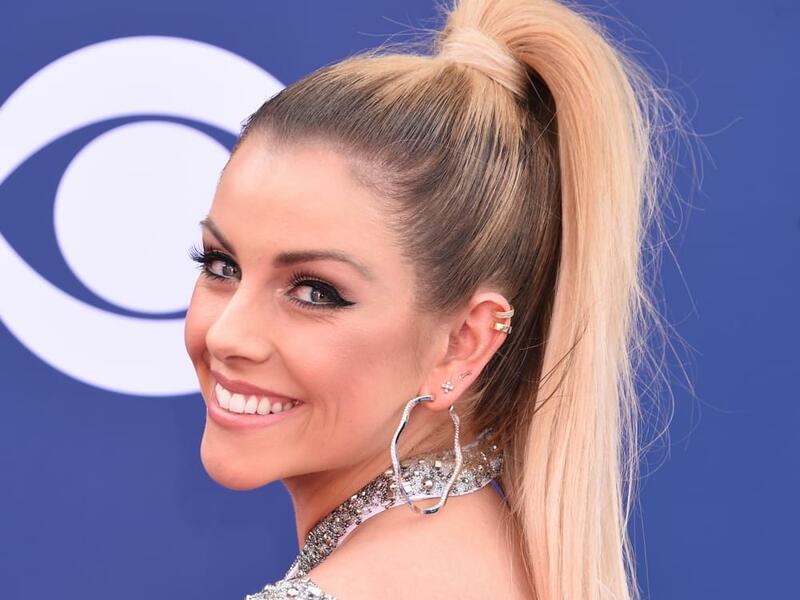 After undergoing surgery to remove pre-cancerous cells on Feb. 28, Lindsay Ell gave her fans a post-surgery update on March 1. Lindsay is scheduled to perform in Germany on March 2, with additional European dates through March 6. She heads to Australia on March 14 for eight shows through March 26, before making a stop in New Zealand on March 26 and Japan on March 30.